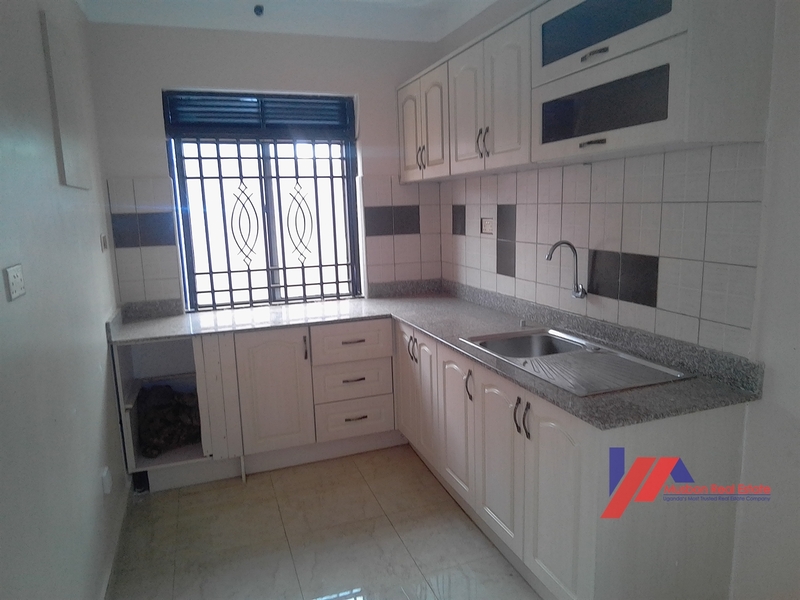 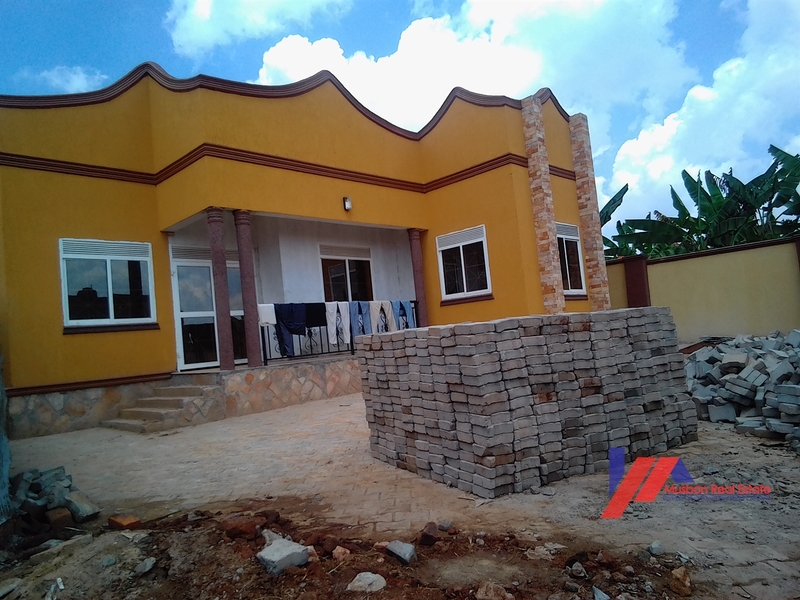 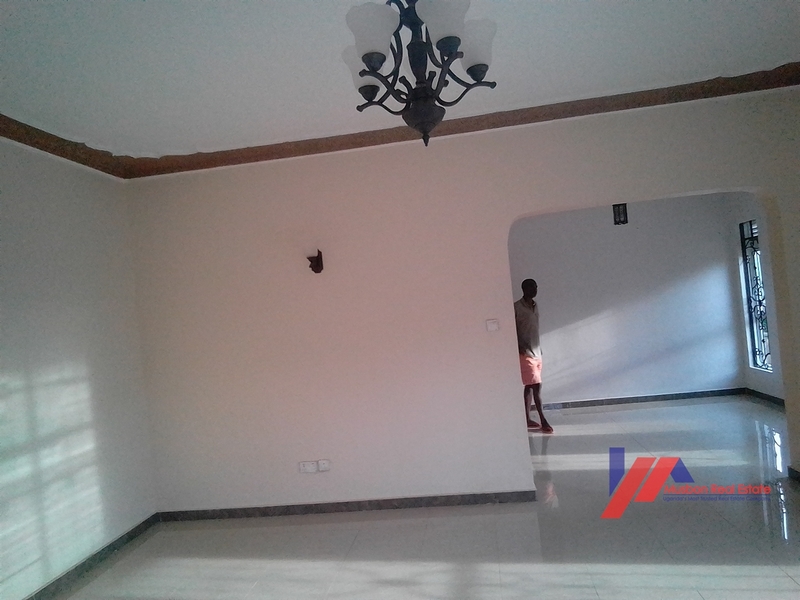 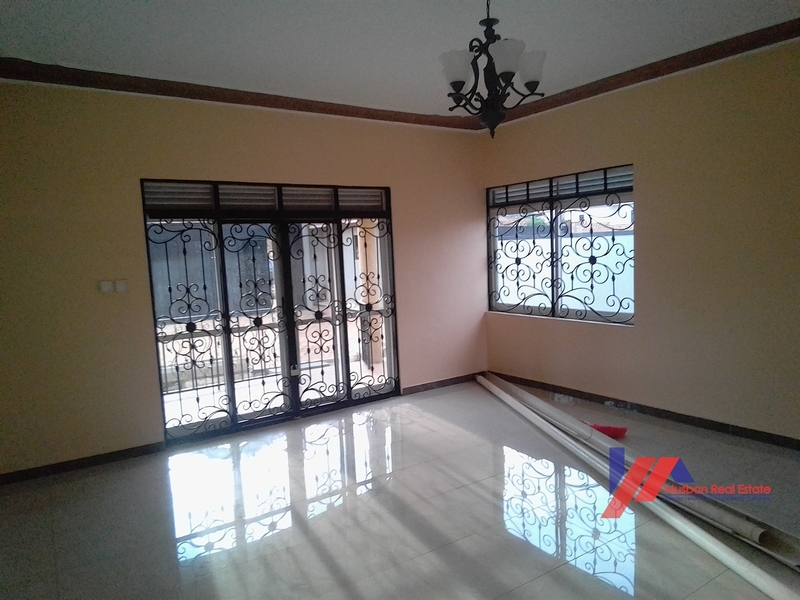 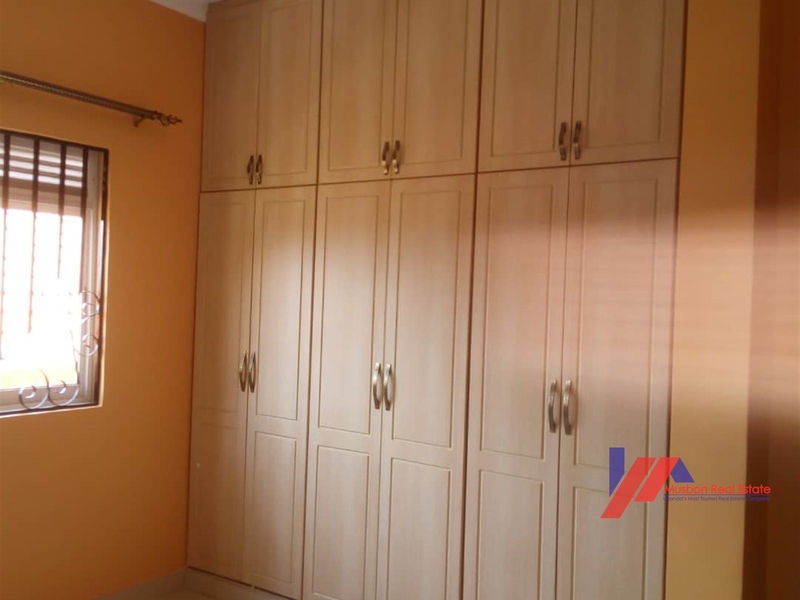 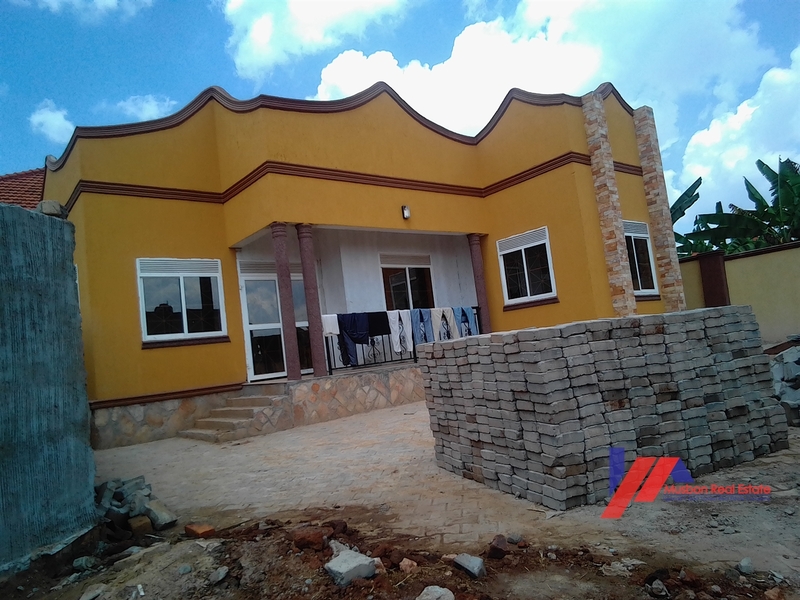 Beautiful Newly constructed three bedroom home in the posh neighborhood of Kira. 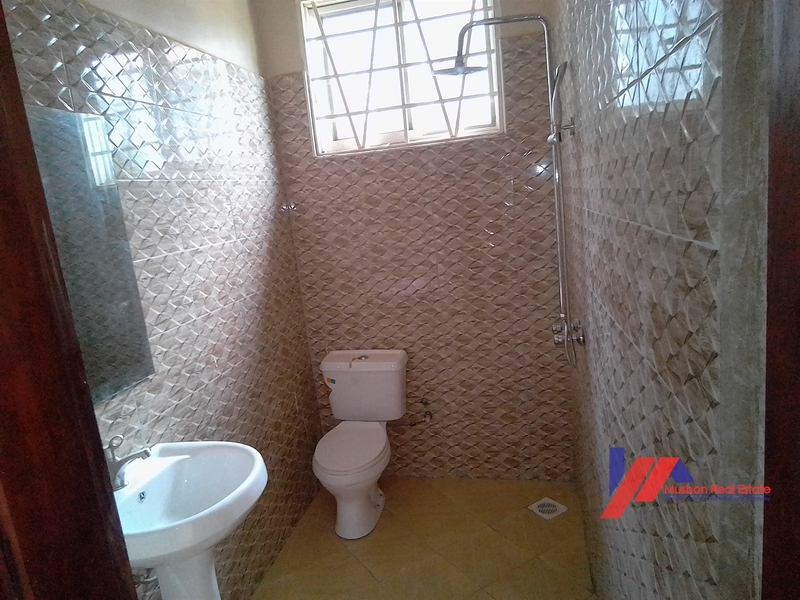 Good price, hurry and call now. 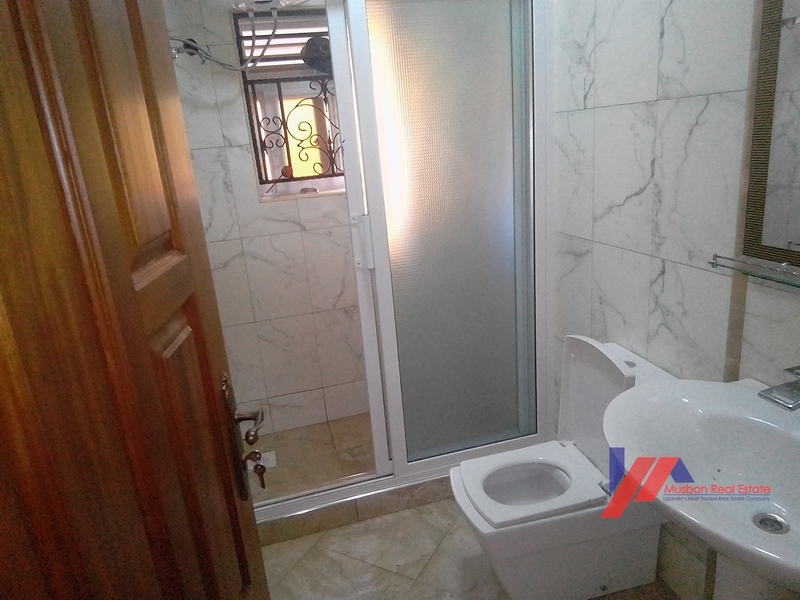 Am interested in viewing this property (with code 35352) on 4/24/2019 at 3:00pm, please confirm my appointment.